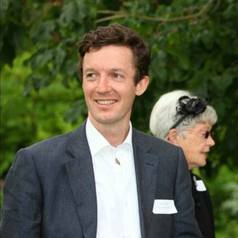 Jack Fuller is a writer and doctoral candidate at Oxford University, currently working on a book called The Only Way is Ethics with Pan Macmillan and and teaching at The School of Life in London. Jack came to Oxford on a Rhodes Scholarship from Melbourne where he studied neuroscience, before working at the think tank Per Capita on a project called 'Politics and the Brain'. He has also worked at the Department for the Prime Minister and Cabinet in Canberra. Jack's doctorate focuses on the nature of desire – how desires and ambitions form in us and how we are, for better or worse, gripped by fantasies about what we hope and long for.